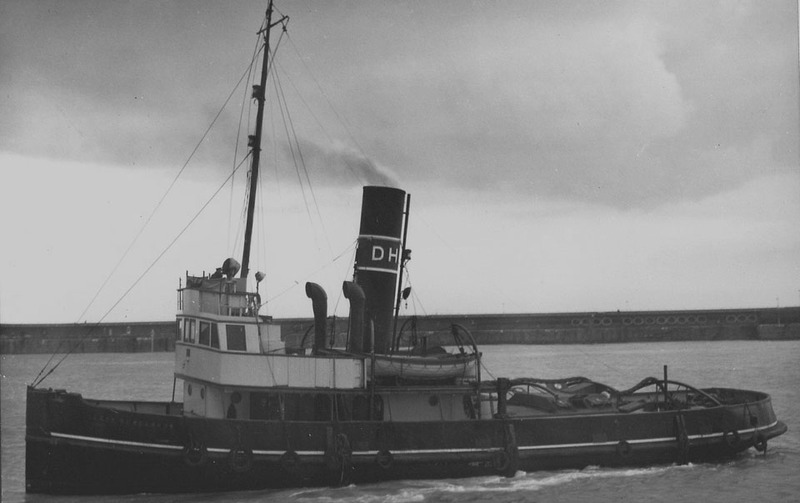 October 1914: Completed (4th DHB tug built by Rennoldson). 1914: To Dover Harbour Board at a purchase price of £7,935. 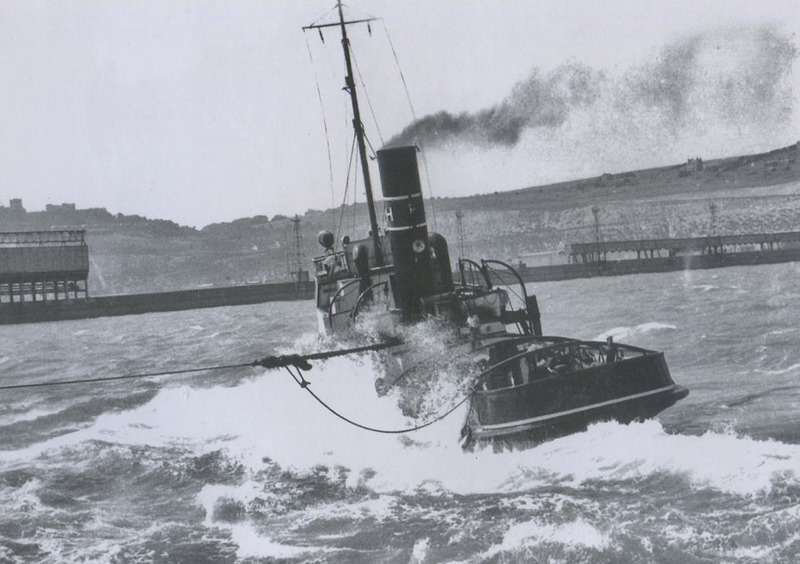 October 26th 1914: Arrived in Dover. All information is believed to be correct and no responsibility is accepted for any errors or omissions found. 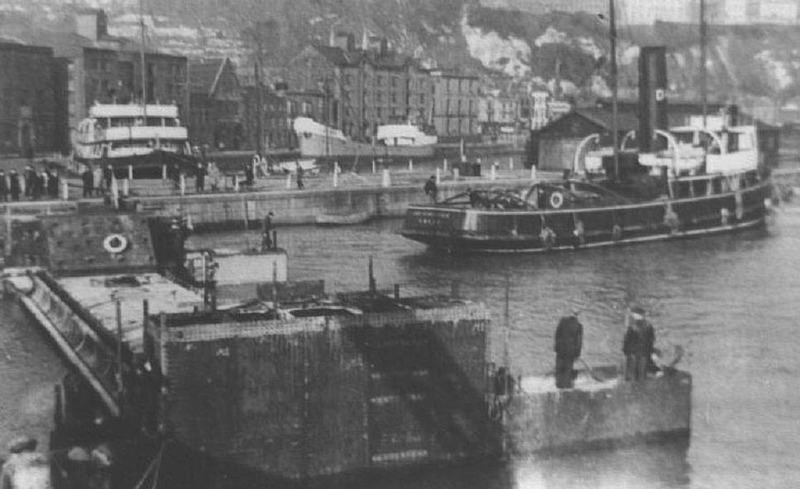 Sources: Dover Express, Tyne Tugs, “The History of Dover Harbour” Hasenson, Lloyds Register. All items included in this article are subject to © copyright. I am now in my 89th year, but I have very many happy memories of holidaying in Dover each year when I was younger, and in particular, going on afternoon ‘cruises’ on board the ‘Lady Savile’ with my father. 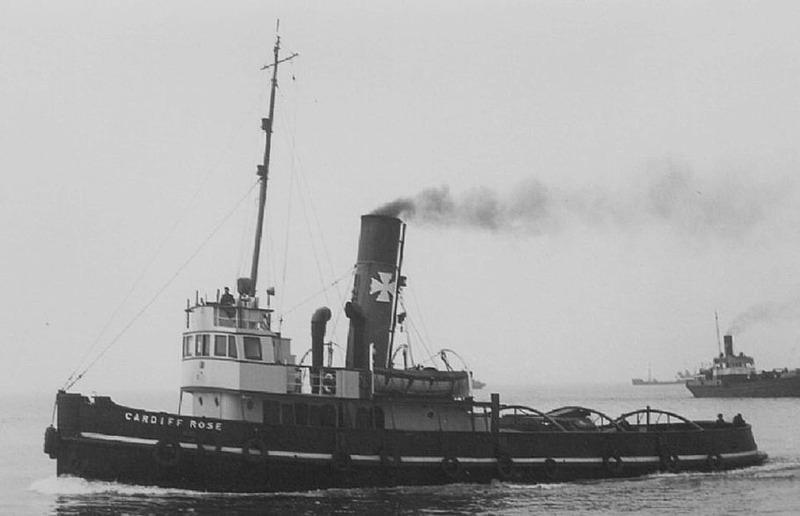 I would love to get hold of a photograph of the ‘good old tug’; can you point me in the right direction, please? Hope you may be able to help. Sorry for the delay in replying, but unfortunately I am unable to assist. I have been searching for such a photo myself. Photo dated 1st January 1934. If desired I could mail the photo of the LADY SAVILE.